After overwhelming negative feedback about the Xbox One’s online requirements and second hand game restrictions, Microsoft have announced that they have changed these features. 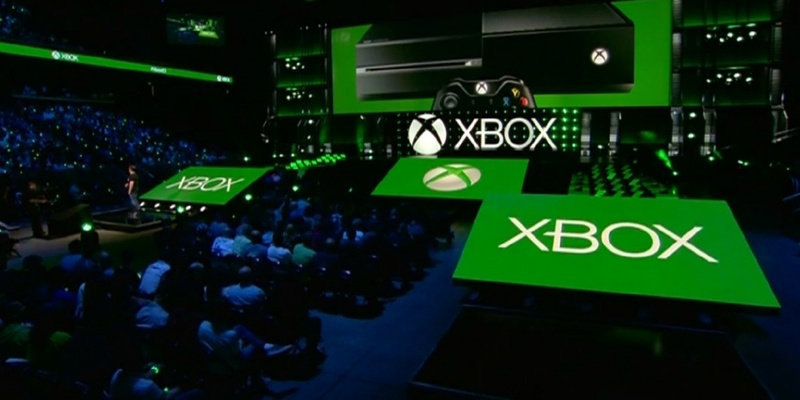 June 20th, 2013 | Tags: always-on, feedback, internet, Microsoft, restrictions, second hand games, u-turn, used games, xbox 360, Xbox One. The 360 version of Lionhead’s Fable 3 is currently free to Gold subscribers on Xbox.com. This appears to be just the first game to be given away, as Microsoft have announced plans to allow Xbox Live Gold subscribers to claim two free games per month. 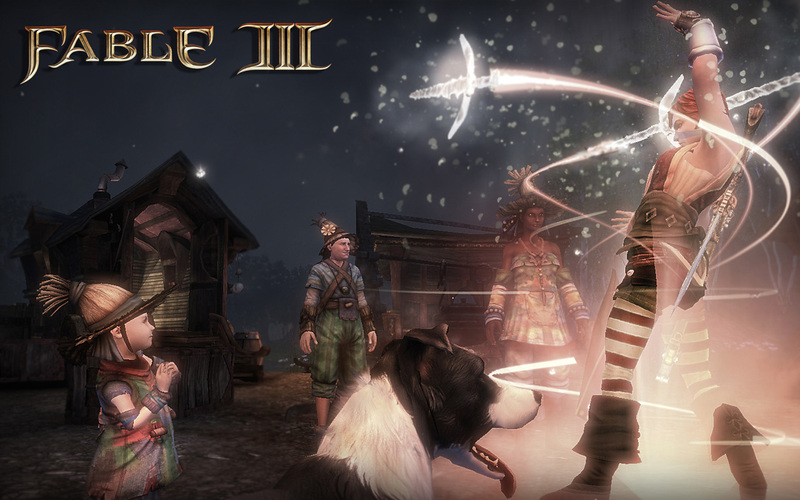 June 10th, 2013 | Tags: Fable 3, Fable III, free games, Lionhead, Microsoft, xbox 360, Xbox Live Gold, Xbox.com. 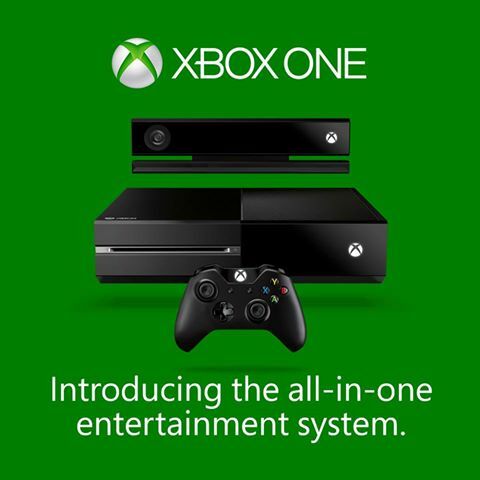 Microsoft has today unveiled the next version of the Xbox: the Xbox One, which will be launched later this year. 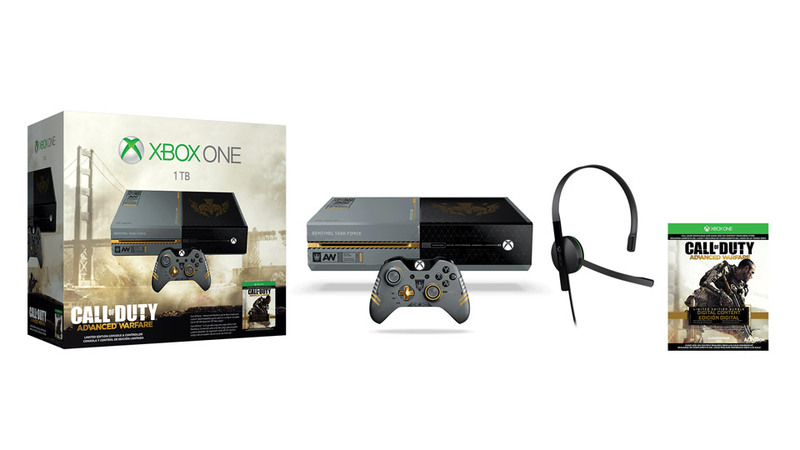 May 21st, 2013 | Tags: always-on, backwards compatibility, Blu-Ray, Kinect, Microsoft, next-gen console, Skype, TV, used games, Xbox, Xbox One. IllumiRoom is a proof-of-concept project designed to push the boundaries of living room immersive entertainment..
January 10th, 2013 | Tags: IllumiRoom, Kinect, Microsoft, Microsoft Research, projector. Microsoft to Discontinue Microsoft Points? An article on Inside Mobile Apps suggests that Microsoft’s virtual currency system, Microsoft Points, may be discontinued by the end of the year. While Microsoft have declined to provide them further information, it is said that developers for the Windows Phone, Zune marketplace and Xbox LIVE have been warned to plan their downloadable content and in-app purchases in accordance with the change. Microsoft have been criticised for the virtual currency as customers often find they are forced to buy more points than they need for the purchase they want. January 24th, 2012 | Tags: Microsoft, Microsoft Points, virtual currency.